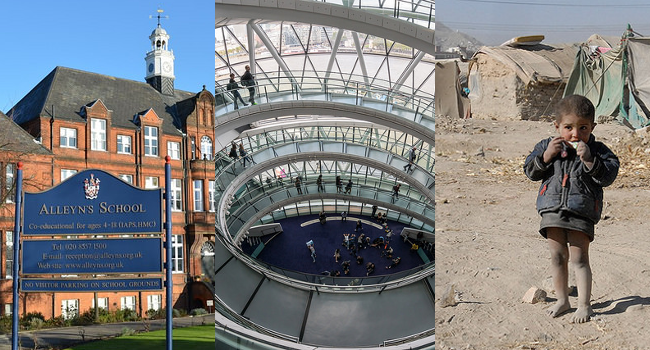 Local elections across the British Isles, Parliament’s debate over child refugees and the Tories backing down from a radical education policy are the three topics for this week’s podcast. To begin we look at elections in Scotland, Wales, Northern Ireland, England and – most of all – London. Will Sadiq Khan make a good mayor, and have we reached “peak SNP”? Next we discuss the to-ing and fro-ing over whether to take 3,000 child refugees from Europe, asking why the Tories bungled such an easy public relations boost. And lastly, in another mess-up for the Tories we examine what academy schools are and why there is such a fuss being made out of them. And Jazza attacks Labour’s Jeremy Corbyn once again.